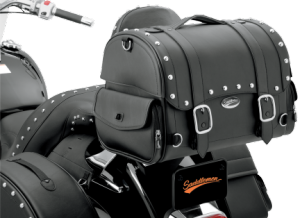 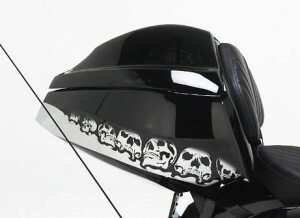 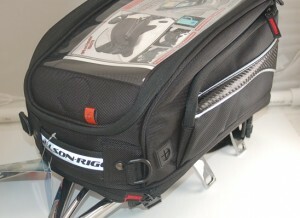 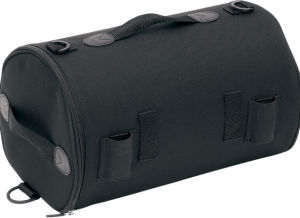 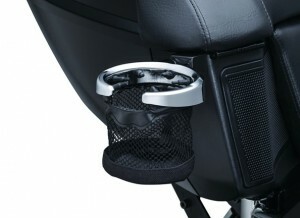 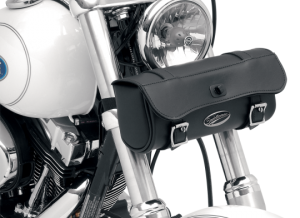 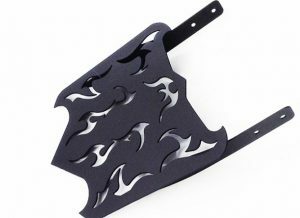 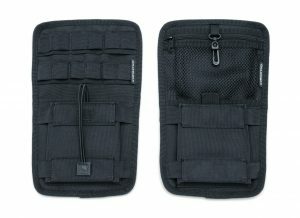 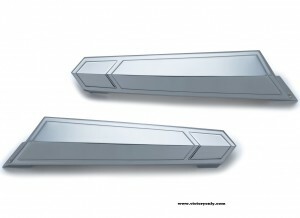 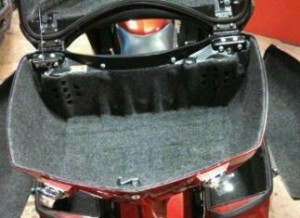 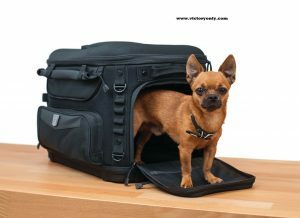 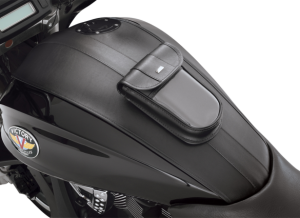 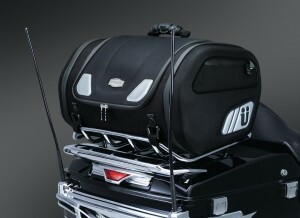 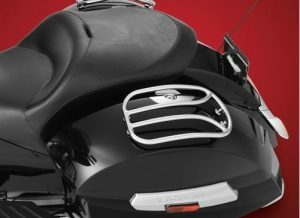 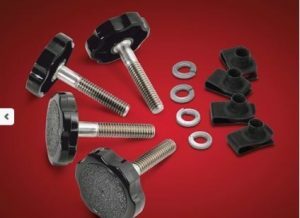 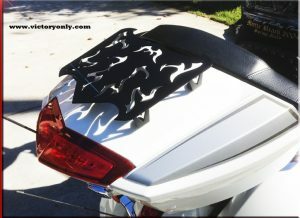 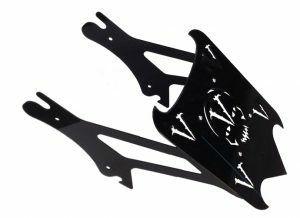 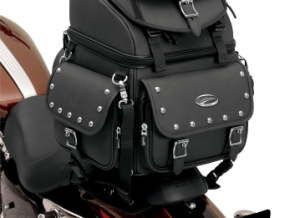 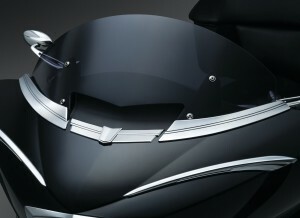 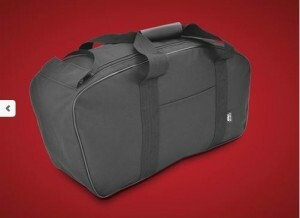 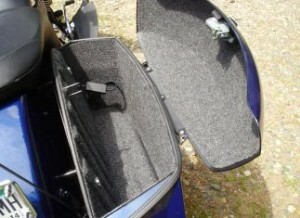 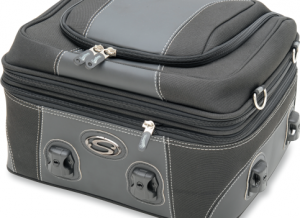 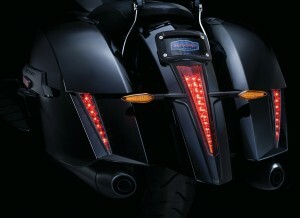 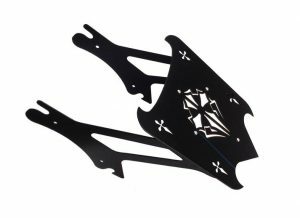 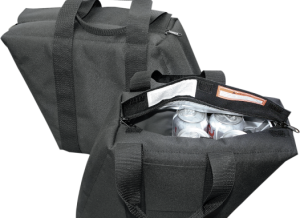 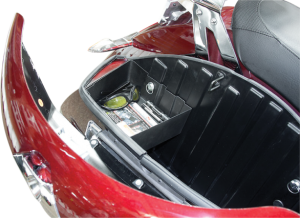 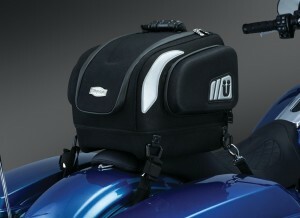 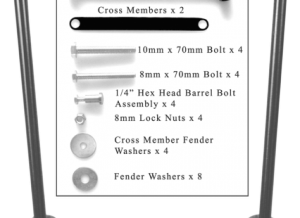 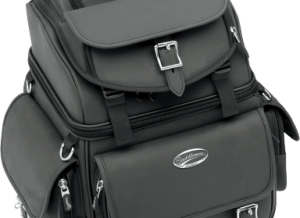 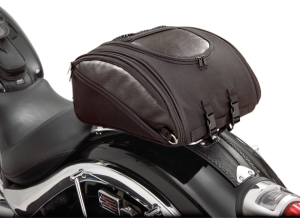 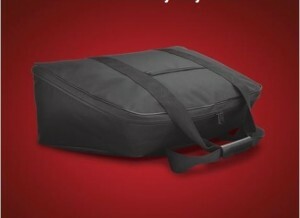 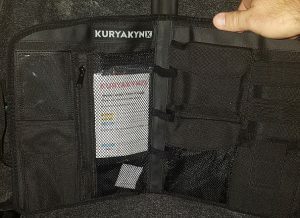 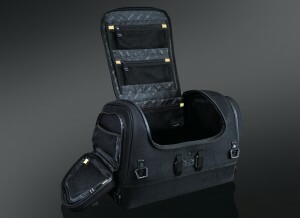 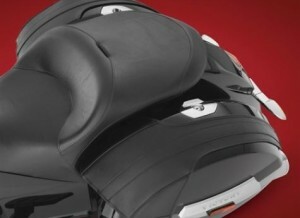 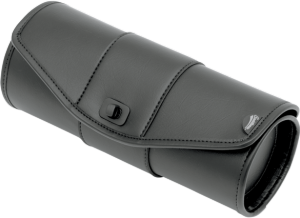 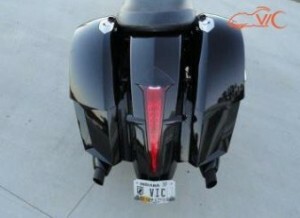 Luggage and Saddlebags for Victory Cross Roads XR Motorcycle. 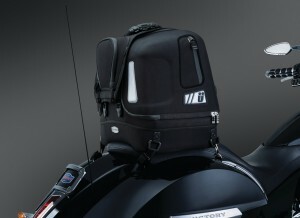 Luggage and Saddlebags for Victory Cross Roads XR Motorcycle. 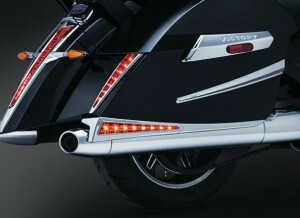 Luggage and Saddlebags for Victory Cross Roads XR Motorcycle.